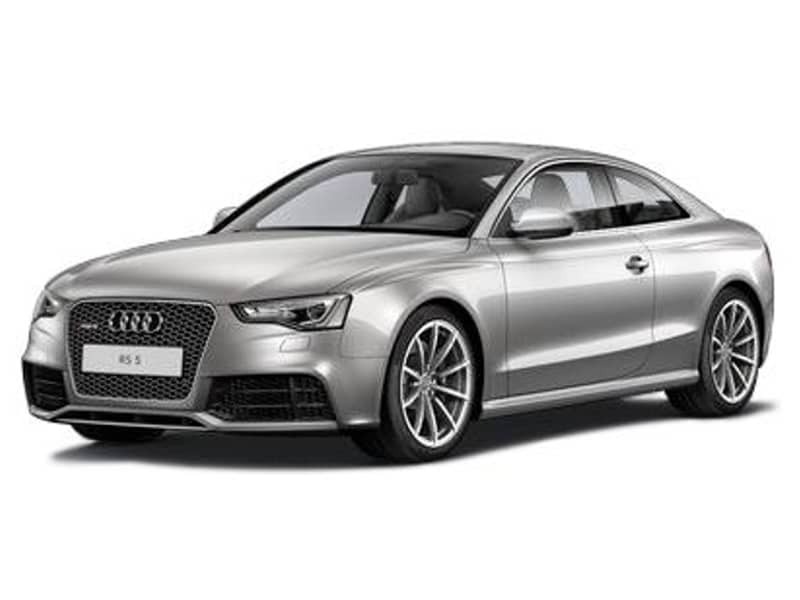 The all new Audi A5 and S5 Coupé, based on the ninth generation of the Volkswagen Group MLB Platform, were unveiled in June 2016. The all new Audi RS5 Coupé was unveiled at the 2017 Geneva Motor Show. It is powered by a 2.9 liter V6 twin turbo engine which produces 450 PS (336kW) and 600Nm of torque. This EA839 engine is developed by Porsche, and also installed in the Panamera 4S model. It is 60 kilogram lighter than its predecessor. Power is delivered to the quattro system via the ZF-built 8 speed automatic gearbox. 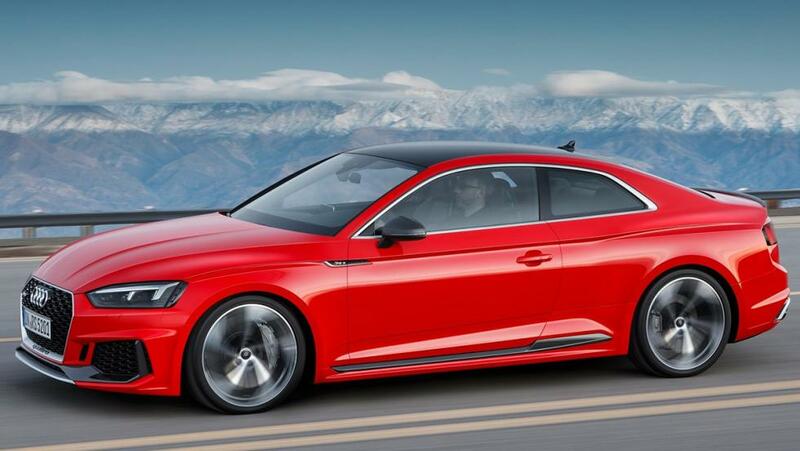 The new Audi RS5 reaches 0-100km/h (0-62mph) in 3.9 seconds. The New Audi RS5 also comes with honey comb grille, wider fenders and aggresively-styled front bumper with bigger openings than the A5 and S5.